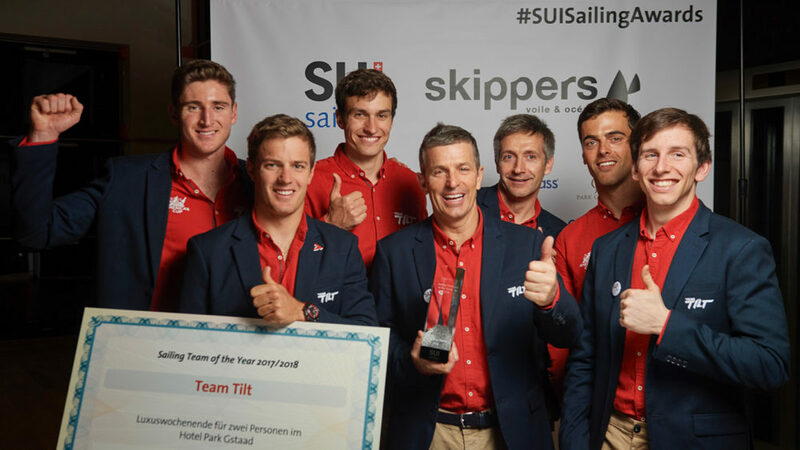 Team Tilt added a second place to its scoreboard this weekend at the GC32 La Reserva de Sotogrande Cup, the penultimate event of what has been a successful season so far for the youth squad. 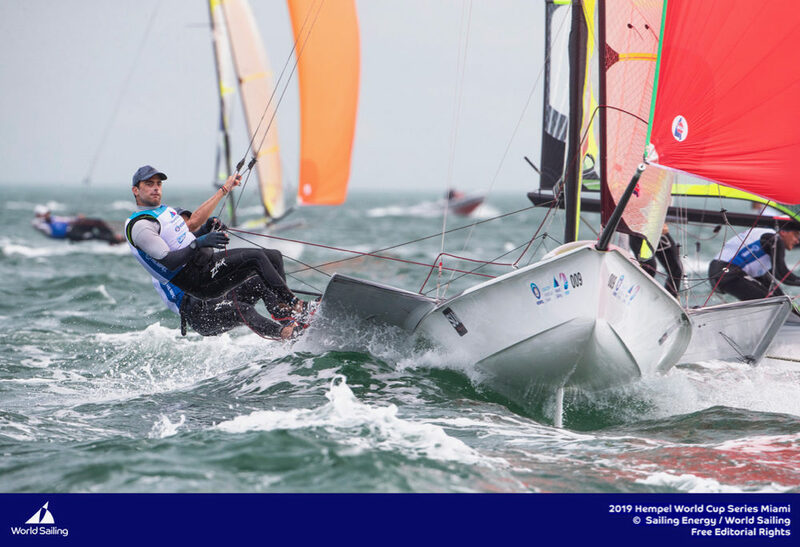 The seven crew members on board the 32-foot flying catamaran posted three outright wins from 15 races to finish second overall after Adam Minoprio on Norauto. 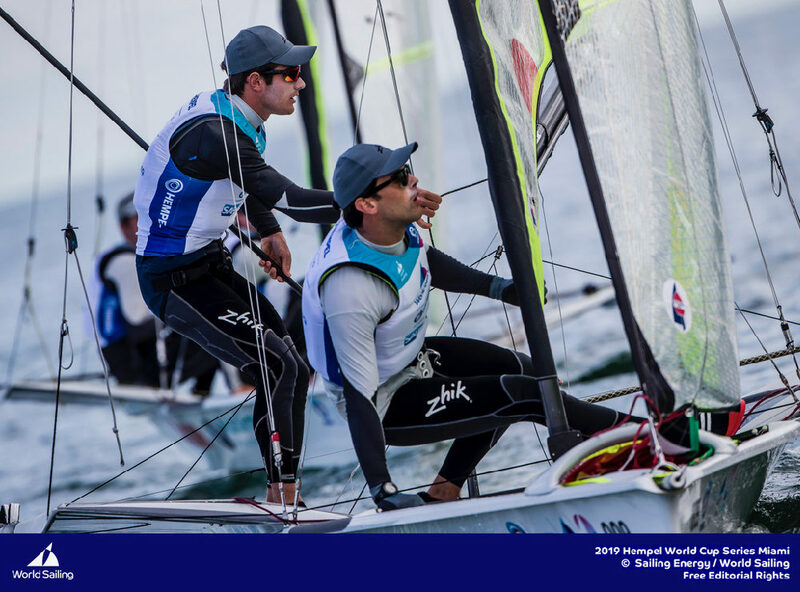 Team Engie, skippered by Sebastien Rogues finished in third place. 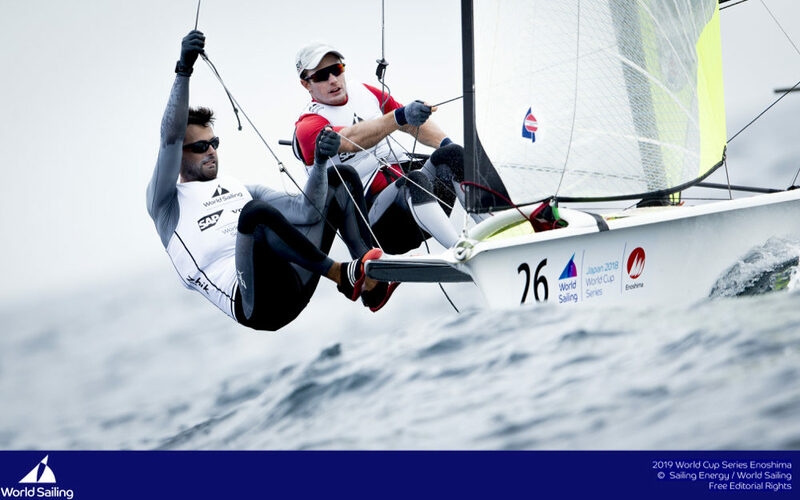 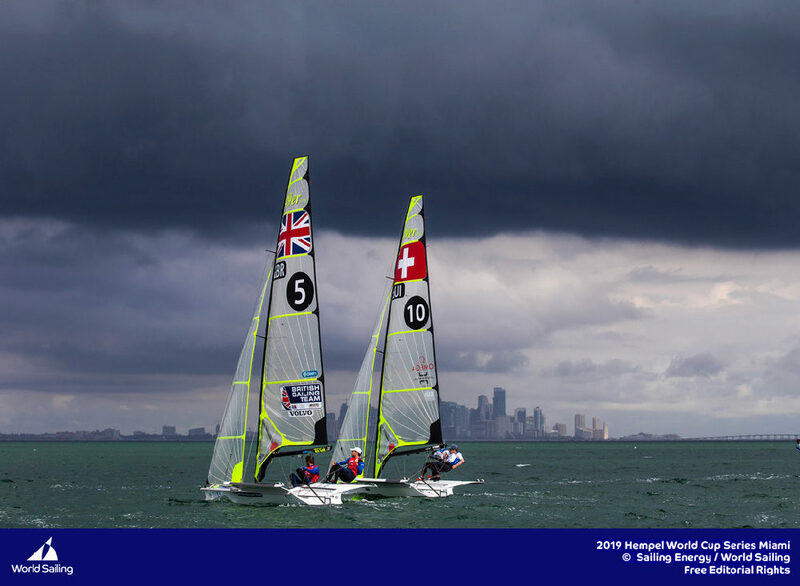 With the Olympic Games behind him, Sebastien Schneiter reclaimed the helm from Arnaud Psarofaghis’ who had been on ‘loan’ from Alinghi for the season and set about preparing for the Red Bull Youth America’s Cup 2017. 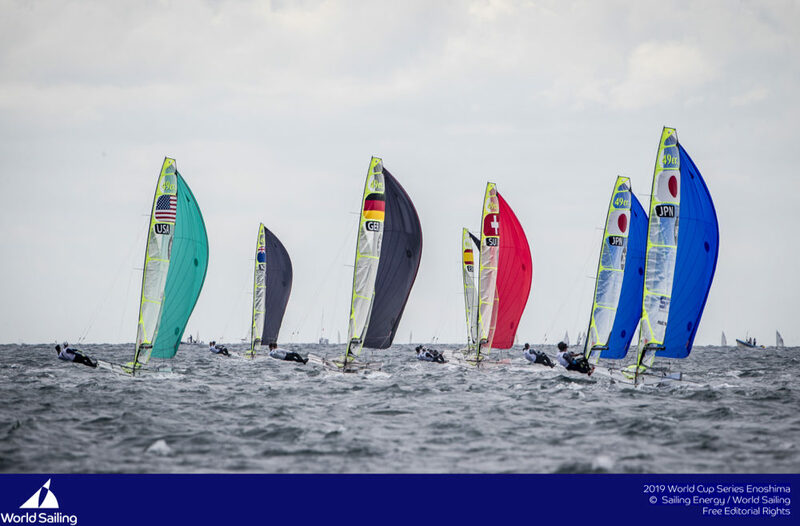 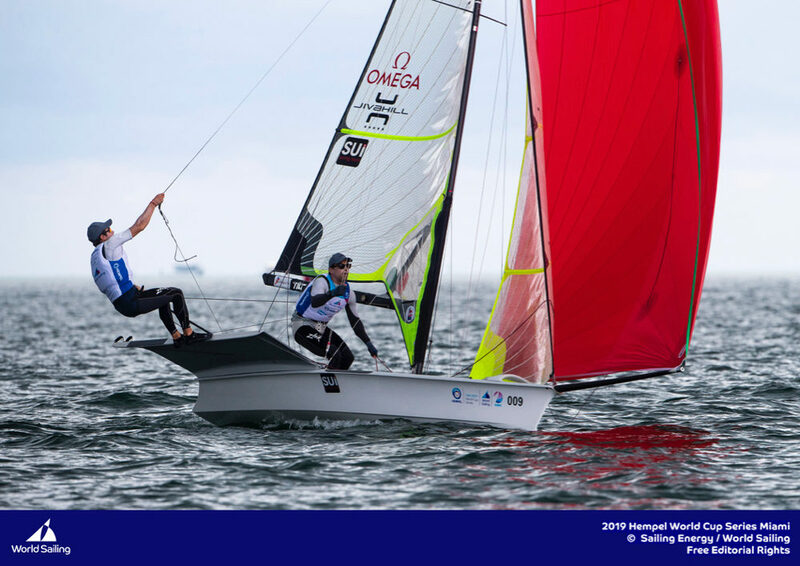 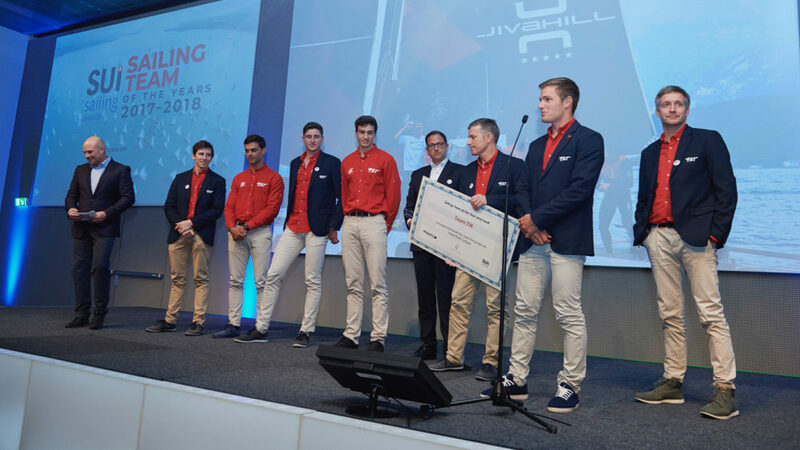 With him were the youth sailors that have been selected for the project, some raced the GC32 and others were on board the chase boat to observe foiling best practices. 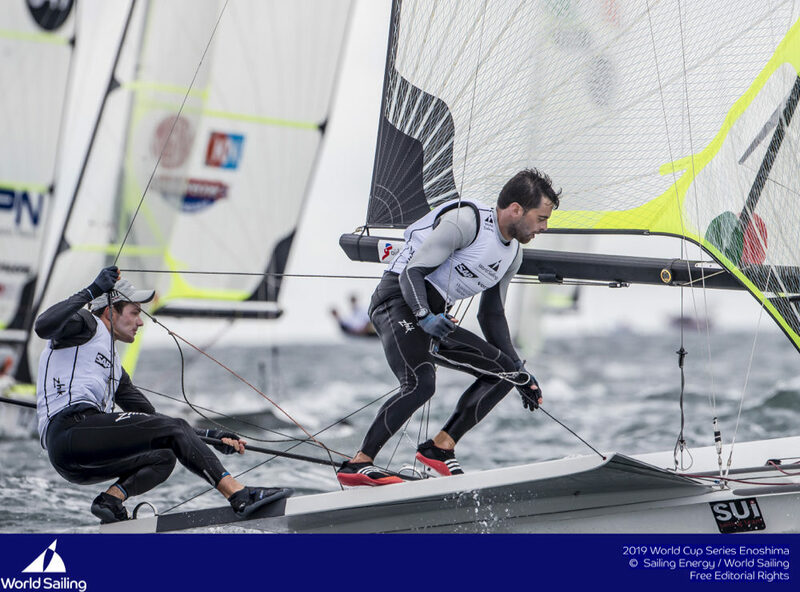 Team Tilt has been on the GC32 podium since the beginning of the season, including one victory at the second event in Malcesine, putting them in second place overall on the season leaderboard, behind Norauto. 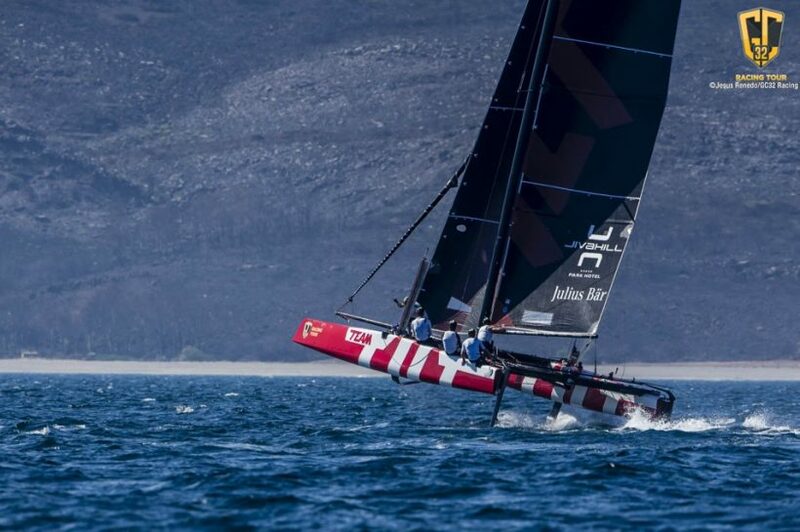 Ahead of the GC32 final in Marseille scheduled for mid-October, Team Tilt returns to Lake Geneva and the Société Nautique de Genève for the closing event of the Decision 35 season – the team is currently in third place just two points behind Alinghi and the crew will be giving it everything they have got!